This is a great result as we have seen a surge in sales in the US. Our import partners, Impex Bev, of South San Francisco have done a terrific job. We are now in 48 states and Sam Filmus and his team offer a professional and passionate partnership. We currently have 5 whiskies available in the US, and are planning on 3 more this year. 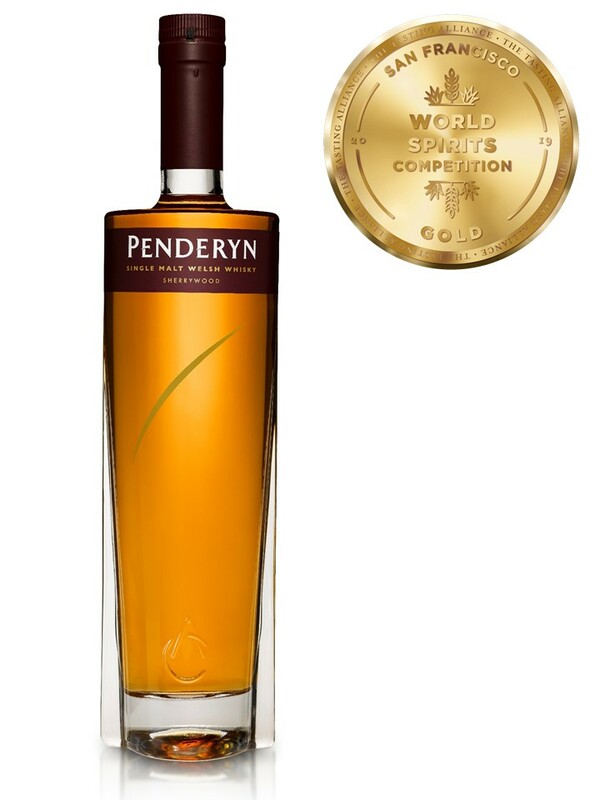 Penderyn Sherrywood can be bought from our online store here.